Frederick Community College makes getting a college education affordable. 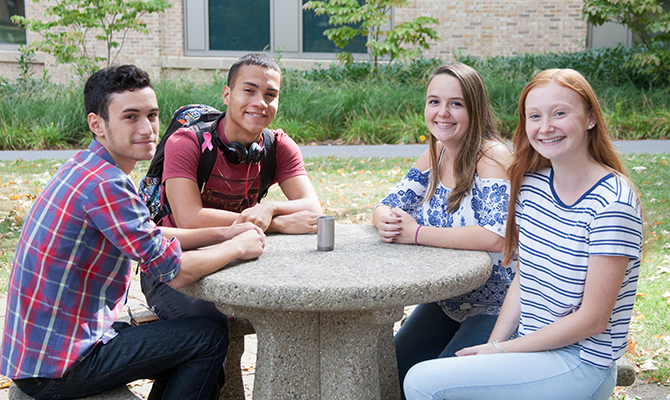 Our Financial Aid Office is here to help you apply for local, state, and federal aid options including scholarships, grants, work study positions, and student loans. Our tuition and fees are less than half of what they are at four-year public colleges in Maryland. Source: The College Board Trends in College Pricing 2018, Table 1. 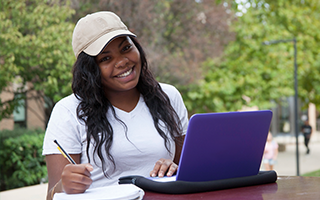 Explore how to plan and pay for your college education with the Net Price Calculator. Amounts include tuition, consolidated service fee, and student activity fee. *Tuition and fee rates are subject to change. Please refer to the specific PE course for fees that may be payable to the site where the class meets. Please refer to the specific ST course for fees that may be required. *Tuition and fees rates are subject to change. ** In special cases, the college may charge additional fees. Some classes may charge additional fees for equipment or materials. Students are responsible for the purchase of texts and other materials for each class. The average cost is about $150 per course. Visit www.fafsa.gov to complete the 2018-2019 Free Application for Federal Student Aid. The FAFSA requires information from your most recent income taxes. After completing and submitting the FAFSA form, refer to your myFCC account for a checklist of financial aid tasks that you may need to complete. Check myFCC regularly for Financial Aid award status updates. Please note: "Estimated" loan amounts indicate the maximum eligible amount for a student who is enrolled full-time. An "Estimated" loan amount status does not secure course registrations nor guarantee receipt of all funds. To apply for a Direct Student Loan, complete a submitted Direct Student Loan Request Form. Contact your adviser or the Financial Aid Office for more information. Have Questions About The Status Of Your Financial Aid? Students must monitor their to-do list through their PeopleSoft student portal “Self Service” account. https://myfcc.frederick.edu/portal.aspx If you have any current outstanding verification items in your to-do list we will be unable to process your financial aid file. The Student Loan Request form is only required to complete for students who wish to borrow Federal Direct Student Loans. You may also view your Financial Aid Awards in your PeopleSoft “Self Service” account. To view your awards, click on “View Financial Aid” under the Finances section. These amounts are estimates based on Full Time enrollment status for the entire year and can change based on your enrollment status. To ensure your classes are required for your major, please make sure you review your Degree Plan in your PeopleSoft student center, or regularly meet with an Academic Advisor.Once you register for classes the Finances section will also show your charges and any pending aid, should you have any. If you are awarded financial aid that exceeds the actual cost of tuition and fees, you may elect to use the additional funds to purchase books from the FCC Bookstore. You may check your awards on your PeopleSoft student center to determine if you have an excess of financial aid. Or you may visit the Student Accounts Office and request a Student Account Summary to determine if your financial award exceeds the cost of tuition and fees. 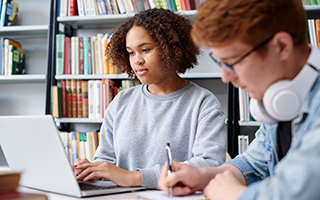 Loan Exit Counseling prepares students for loan repayment, explains student loan rights and responsibilities, and identifies repayment plan options. Please contact the Financial Aid Office if you plan to leave school, graduate, or drop below half-time enrollment. 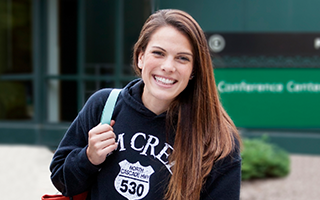 FCC provides students with flexible options for paying their college tuition. Please take note of important payment deadlines which can be found in the front of each class schedule. If you still have questions, please call 301.846.2658 or email us. Tuesday - Thursday*: 8:30 a.m.- 4:30 p.m.
Friday: 10:00 a.m. - 4:30 p.m.
Tuesday - Thursday*: 8:30 a.m. - 4:30 p.m.